We've had to cancel our appearance because of travel problems — all the best to this year's exhibitors, and see you next year! 7000 BC is pleased to join other creators at STAPLE! Independent Media Expo in Austin, Texas. 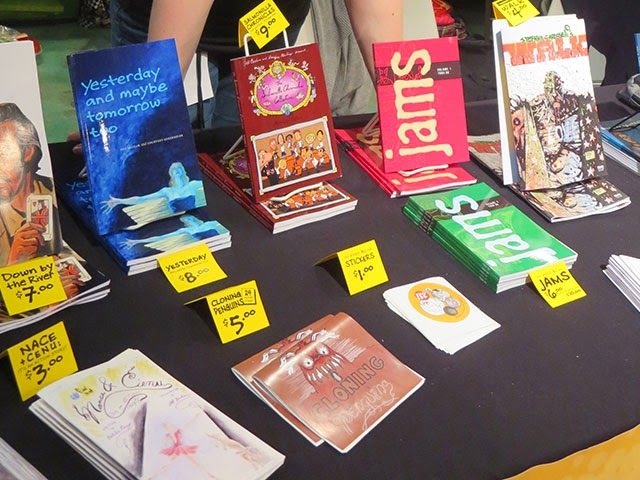 Find us at Table 25 in the Hall with independent comic from from New Mexico.